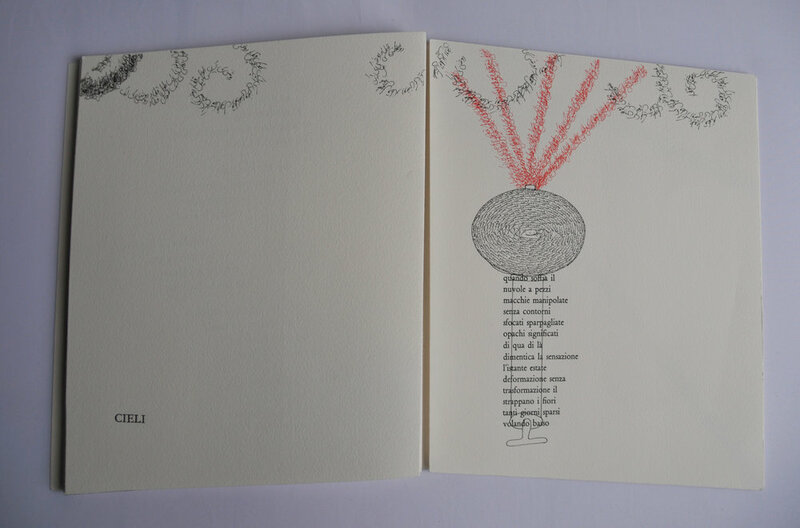 Coule dans les Veines (Flows in the Veins) is the Canadian launch of Ciels – a one-of-a-kind Artist Books created in collaboration with the poet and novelist Balestrini, and published by Gervais Jassaud of 'Collectif Generaton' France. 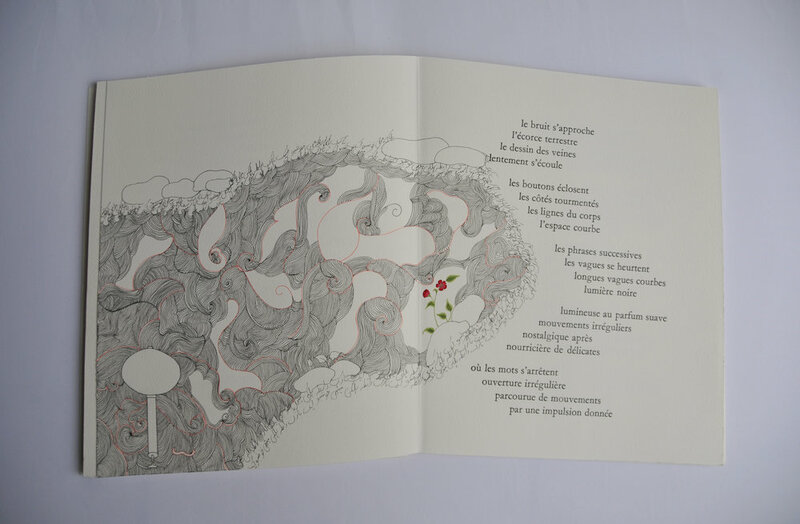 Qayyum states, "My work on these books creates a dialogue with Nanni's poems, as it comments on out lived environment today, the aggresive global politics and the many emotional challenges that one faces. Coule Dans les Veins (Flows in the Veins), XIT-RM, Art Gallery of Mississauga. Photo by Janick Laurent. Banner image credit: Tazeen Qayyum, detail from Ciels by Tazeen Qayyum. 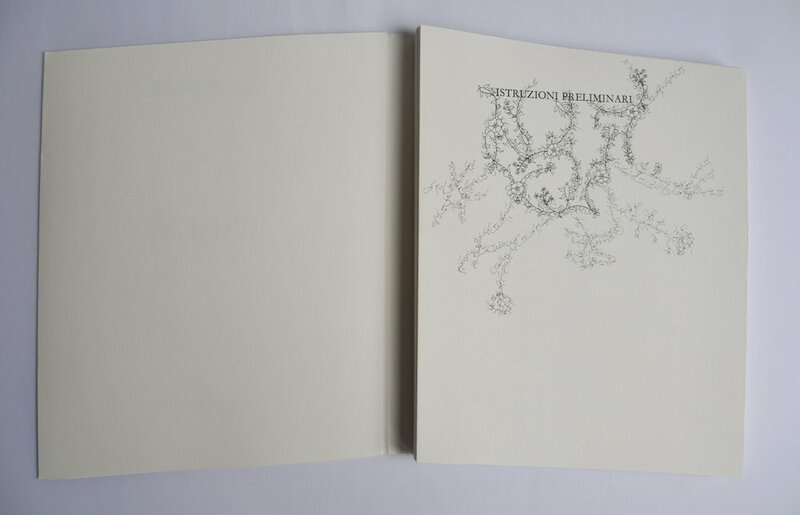 An artist book project by Tazeen Qayyum, Nanni Balestrini and Collectif Génération.